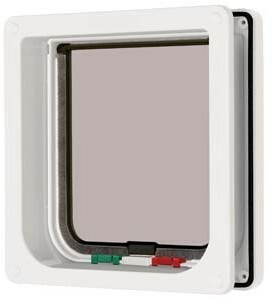 Description: The trimmable door liner enables neat, easy installation in all doors, panels and walls. Suitable for wall installation using the Cat Mate Wall Liner, Ref. 303.